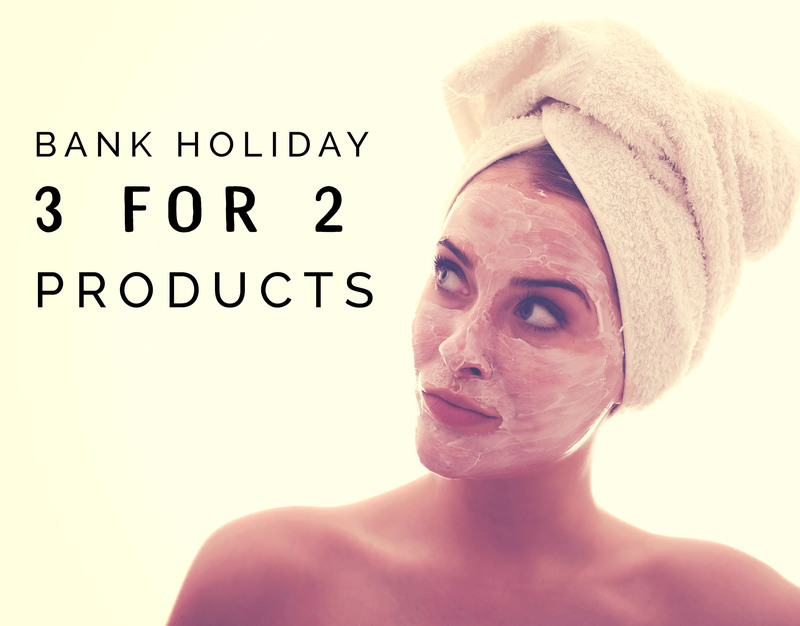 *For a limited time we are offering 3 for 2on all these products. Offer ends 25th April @ 5pm. Cheapest item free. Retail customers only, trade & SCC customers are excluded. Offer available online only. Home / Product / 3 FOR 2 SPRING COLLECTION!